The Citrus Garden is one of Carinthia’s many pride and joys for so many different reasons – it can be a peaceful sanctuary for relaxation time, a creative place where great ideas can be shared and discussed, a place to seek refuge from the heat of summer, a delightful gastronomic experience or simply a new destination to be experienced and enjoyed. It is therefore no wonder that this oasis has been a focus for creative incentive getaways for quite some time now, and as Carinthia is known for its top quality service and unique experiences they often invite such creative and local businesses to join them while presenting the region at home and abroad. Partnering up with Zitrusgarten has proven to be quite a memorable presentation of the region and its people, as Michael is a perfect example of how passion can be transformed into business, without losing any of its ‘juiciness’. For the past 25 year, Michael’s passion has been in agriculture and he never thought that his interest in growing his own lemons might mark out his future life. Today, however, he has a collection of over 280 different types of lemons, most of which have been carefully collected through his worldwide garden network, and his garden stretches beyond its main covered area with everything growing directly from the soil as well as inside the greenhouse. 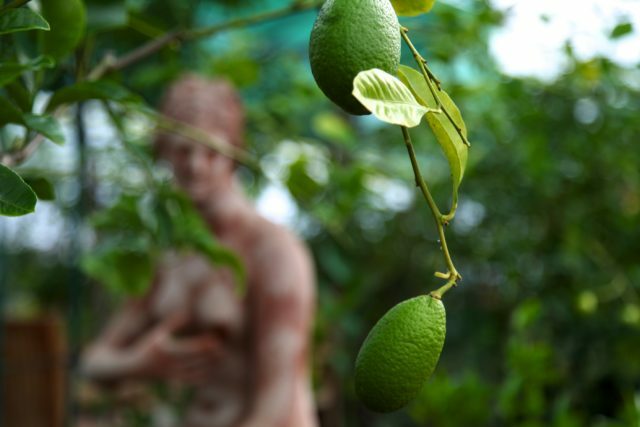 One of his most prized lemons, a pride and joy of his Zitrusgarden, is one that grows only in Asia and is called ‘Buddha’s Hand’. All of his lemons are naturally grown and with no chemicals added, which has made Michael one of the rare lemon producers sought out by famous chefs to buy his citric gold. Lemons can grow for up to 80 years; the oldest in his lemon family is already 65 years old, so the chefs have a healthy supply line. 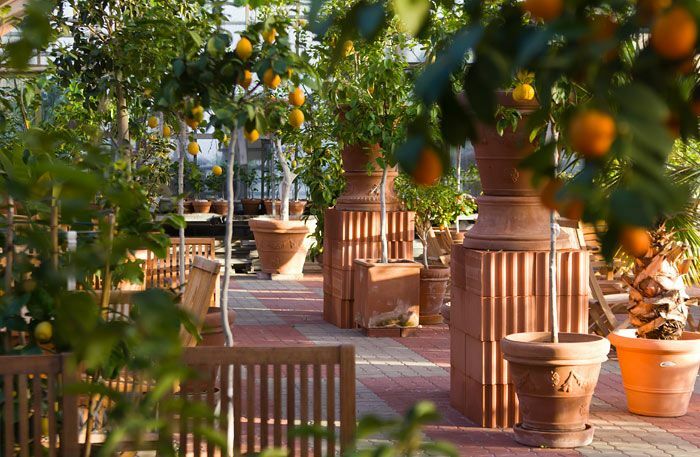 Nearby this special citrus garden is the family run Hotel Zollner that is ideal for relaxation, sports and small and unique congress meetings. It is a charming and traditional hotel located between Villach-Warmbad and Lake Faak and conveniently connected with the A2 motorway. Four conference rooms contain everything that is required for a successful business event and the state-of-the-art technical equipment leaves nothing wanting – with TV, video, beamer, slide projector, video camera, overhead projector, flipchart and an Internet connection, the technical framework conditions are complete. The conference rooms are suitable for 10 to 70 people. Hotel Zollner takes care of all your needs – after some networking sessions you can enjoy their culinary highlights, use their swimming pool or visit the nearby golf course. Their warm and friendly service is waiting to welcome you at the door and here you definitely feel special, particularly when witnessing your food come directly from their home-grown garden. 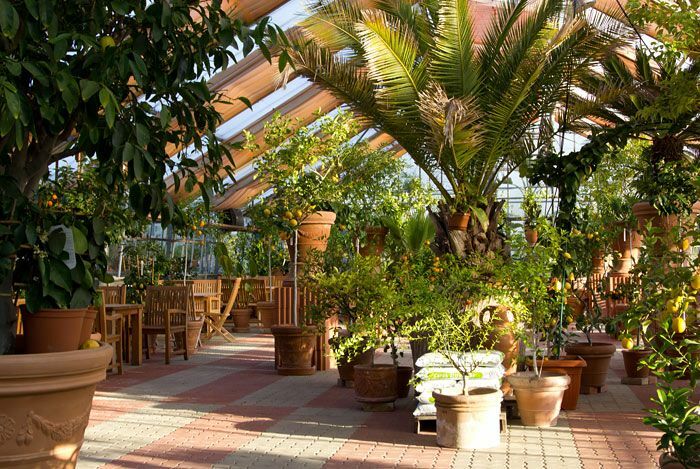 The Lemon Garden is a pilot project that has become one of the best incentive ideas in Villach. It is a place where you can find a large, open kitchen with a dining room that is used for cooking classes, conferences and meetings. The different chefs who come with their team to really understand the product and get to know the process of how to prepare them properly often take the chance to use the kitchen as well. As it is so special and unique a place it has proved to be an excellent spot to relax and to concentrate at the same time. Besides meetings, Michael is also offering tours and tastings of products that are made from lemon. 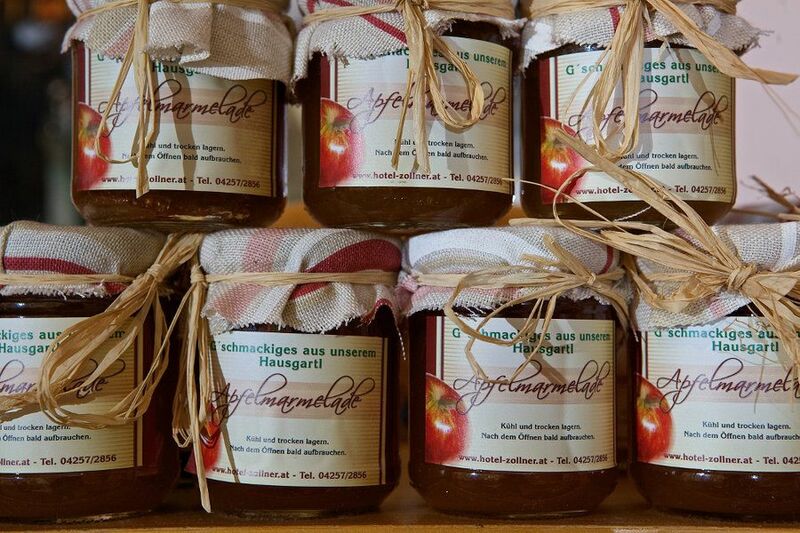 You should definitely try the jams made out of fresh lemons and if you want to take home a piece of lemon heaven, you can take a fresh jar of marmalade or a lemon plant as a souvenir of this charming place. The facility is a unique example of how to transform a business out of a passion. The saying ‘if someone gives you lemons, make lemonade’ makes perfect sense here! As the second biggest city of the region and known for its natural beauty and alpine town feel, Villach lies in the heart of Carinthia. This charming town has good connections with Klagenfurt (40km) and Ljubljana airport (100km). If travelling by road from Slovenia take the A11 Karawankenautobahn, if coming from Italy or Vienna take the A2 South highway. The motorway around Villach has two exits at Faakersee, which take you to the centre of the city, and Ossiachersee, which take you to the north of the city. Previous articleGreat, fun, challenging, inspiring, dynamic and full of opportunities…….